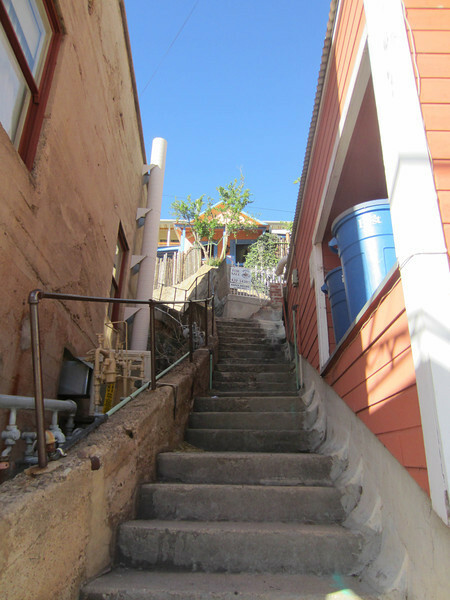 Bisbee is about 9 miles north of the Mexican border. SE of Tucson. It is in the mountains, at the site of a once giant copper mining complex which was closed in the 1970's. A strange mix of miners and artist/hip types coexist here now. Wonderful microbrewery. Lots of vertical.